Stay Hydrated with Refreshing and Electrolyte Rich @aquacarpatica Spring Water! Water is a must-have in every lunch box this school year and also so important to keep hydrated as the heat continues a little while longer! But water is not just water! 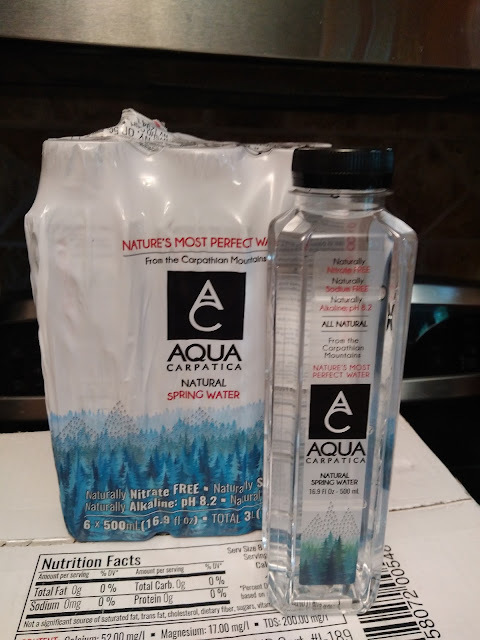 That is why I have been LOVING AQUA Carpatica - a natural nitrate and sodium-free spring and sparkling mineral water! It is the most refreshing and pure water I have ever tasted and it is literally a treat every time I drink it! In the heart of the Carpathian Mountains of Romania, pristine spring water flows underground from the protected Bajenaru Spring. AQUA Carpatica spring water is responsibly captured to naturally preserve its ideal mineral content, balanced pH, and unmatched pure taste. 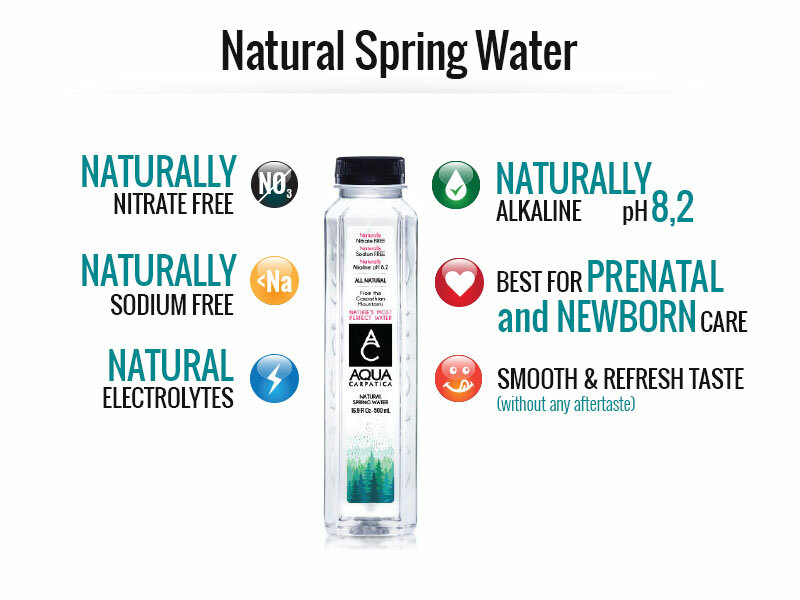 The naturally nitrate-free spring water is perfect for the whole family including pregnant women, newborns (no boiling required) and young children. The natural sparkling mineral water is actually the only nitrate-free sparkling water in the world so they are the first brand to bring this to U.S. consumers. It's also rich in electrolytes providing nearly 24% of an adult's daily needs in calcium and 16% in magnesium which is perfectly suited for an active lifestyle or taking kids to and from school, soccer practice, dance, etc. I can't believe how pure and refreshing this AQUA Carpatica water and it is so AMAZING how many electrolytes are in each bottle! No wonder I feel amazing after every bottle! These bottles of water are at my work, in my home and at our cabin! I love being able to grab a bottle any time I need water! You can purchase AQUA Carpatica from their online shop.